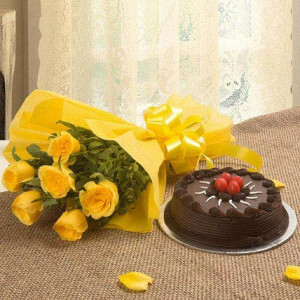 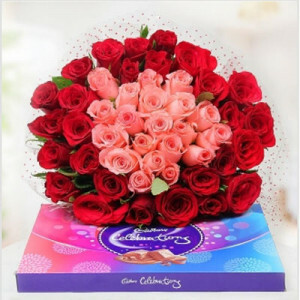 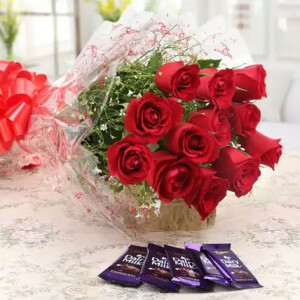 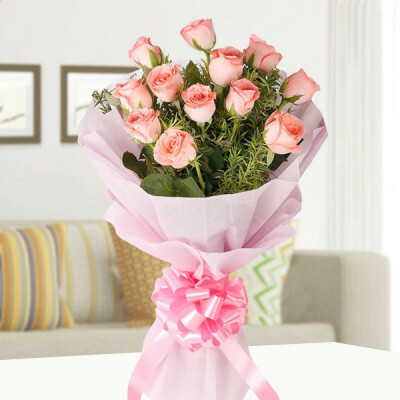 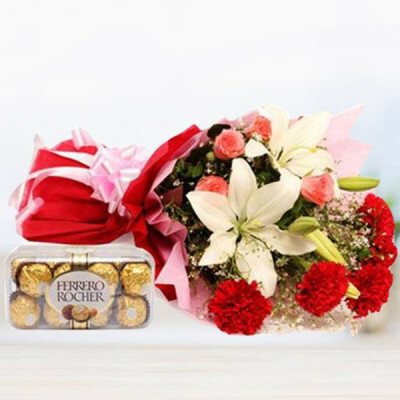 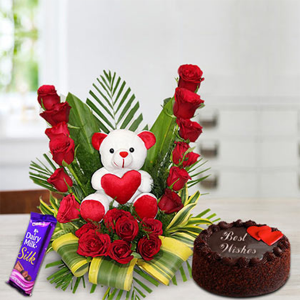 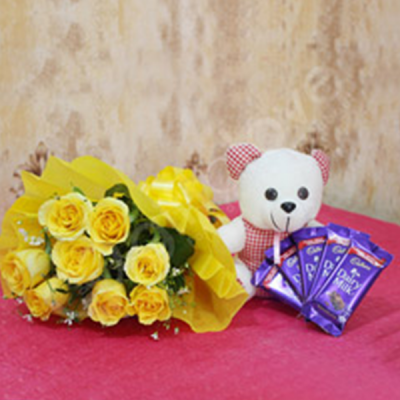 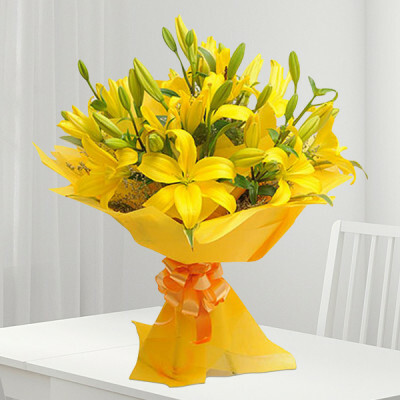 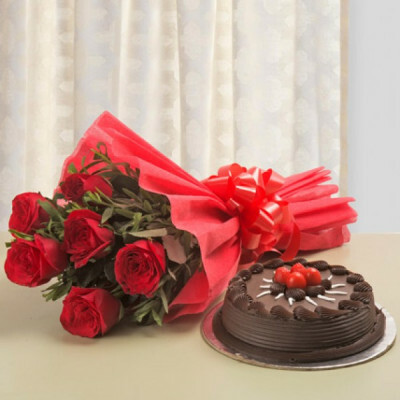 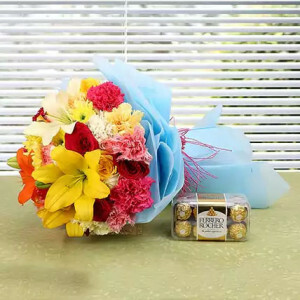 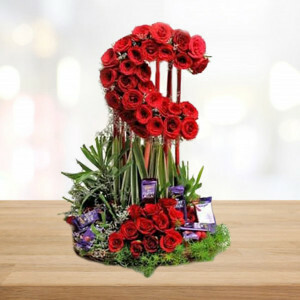 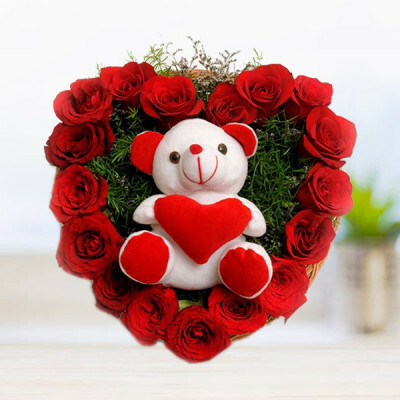 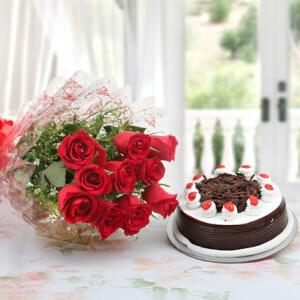 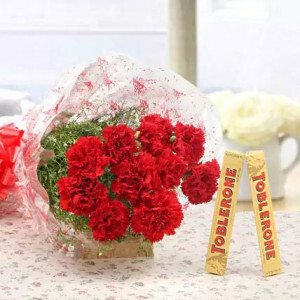 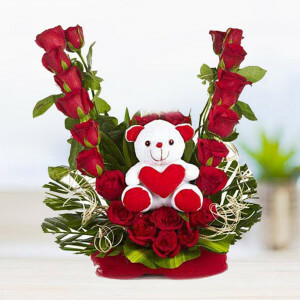 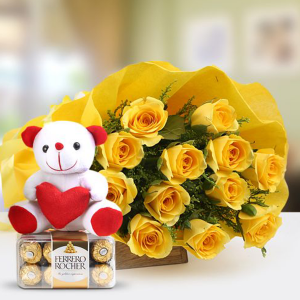 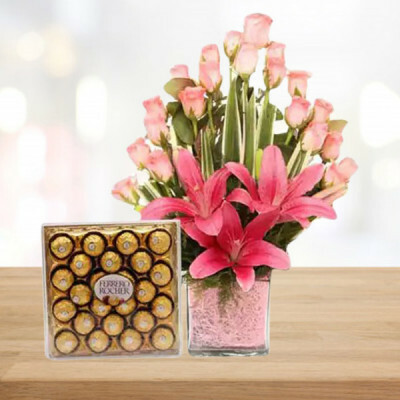 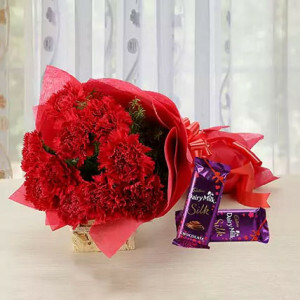 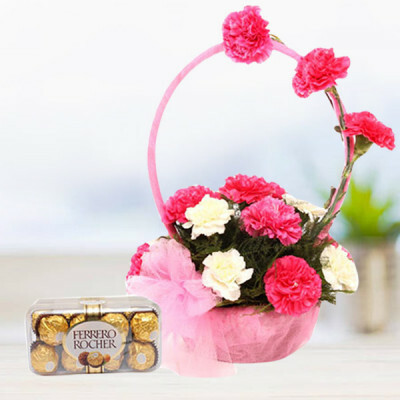 Celebrate every special moment of your loved ones’ life, even if you are away, by sending these gorgeous arrangements to Coimbatore, online with MyFlowerApp. 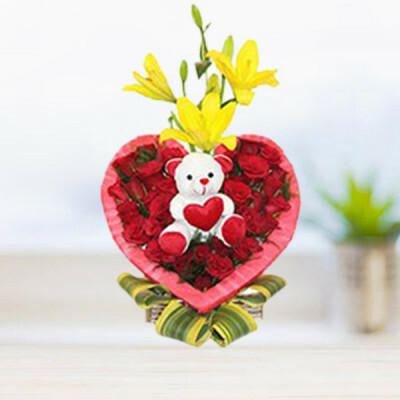 Get the fresh fragrances delivered directly to their doorstep, anywhere in the Textile City of India within 3 hours, by means of our express delivery services. 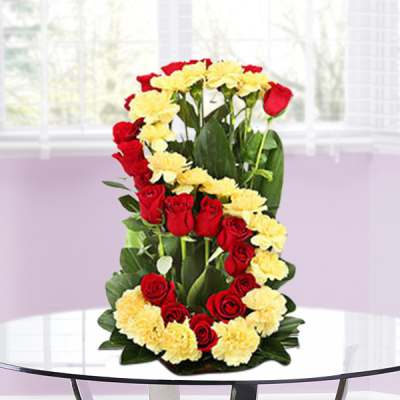 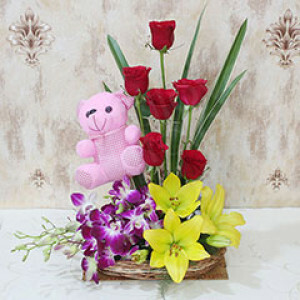 Choose from a cornucopia of roses, carnations, gerberas, and more.